Well, spring appears to be returning to Colorado and the more moderate weather is heralding upcoming biking and fishing adventures! Hopefully you have something fun planned for this spring besides yardwork! I hope you enjoy these tidbits from the week’s news. 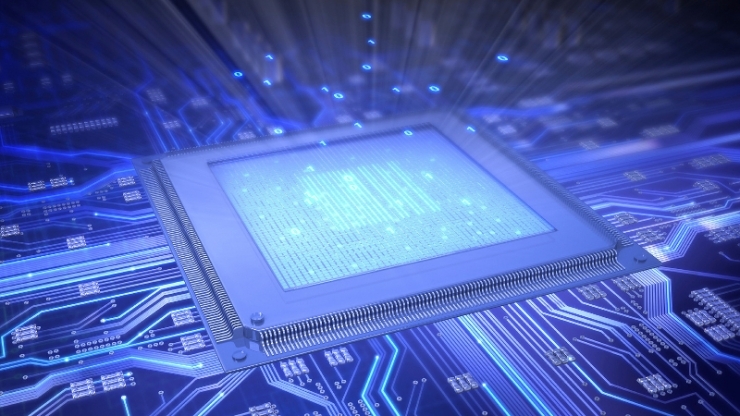 Intel continues to hype their Optane storage class memory solution, but the impressive performance numbers for Optane come with requirements to use Intel’s proprietary hardware, so it is far from a universal memory architecture solution. 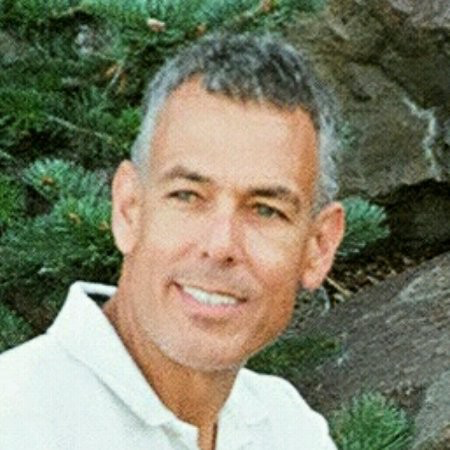 However, others (like VAST Data) are beginning to make use of Optane in unique compute+storage architectures that could soon become disruptive. There are going to be many applications for storage class memories in coming years and while not the fastest, Optane memory is commercially available. Here is a paper that studies the performance of Optane PCM (persistent memory module) based compute systems and compares that with a conventional DRAM based system. 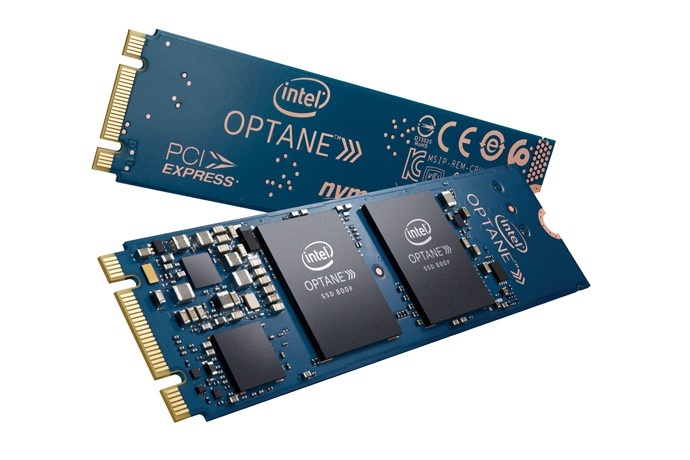 …and in case you want to integrate it, here are a few suggestions from Tom’s Hardware on how to use Optane memory modules. Now all the big memory makers are either constraining their wafer inputs or taking capacity offline. Either way, it should help stabilize DRAM and flash price declines next quarter. These look to be good moves, but everyone is also preparing for the next demand upswing, so these are merely temporary compensation strategies and all manufacturers are poised to be ready when the uptick in demand arrives. In a sign that the second half of CY19 will show upticks in demand, TSMC is seeing orders firming, so perhaps the flash guys’ moves to slow wafer inputs will have to soon be reversed. 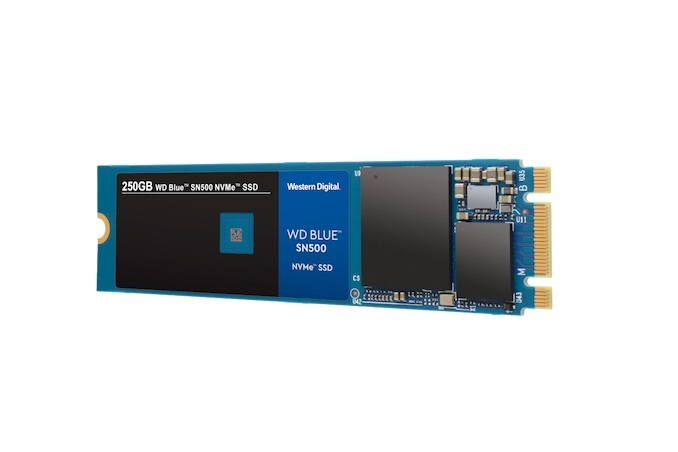 WDC has announced a mainstream NVMe (2-lane) SSD without DRAM and it has decent power and performance specs but this class of products remain shy on capacity and lack of DRAM might bottleneck even client workloads. This product appears to be based on it’s much more expensive (and faster) 4-lane NVMe enterprise-class ‘brother’, (the SN520 ‘black’ series) that was reviewed months ago. 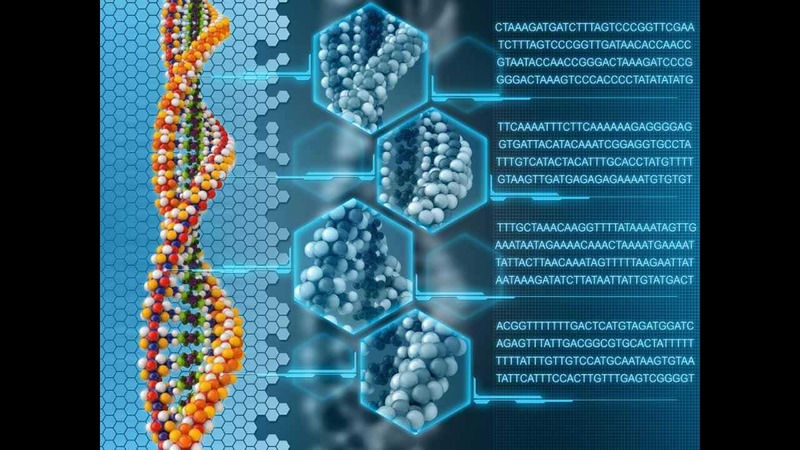 It seems that molecular biologists and computer scientists have had a baby and it is called DNA storage, but that baby is very young and is not quite ready to walk on its own. However, progress is being made that could ultimately enable DNA storage. 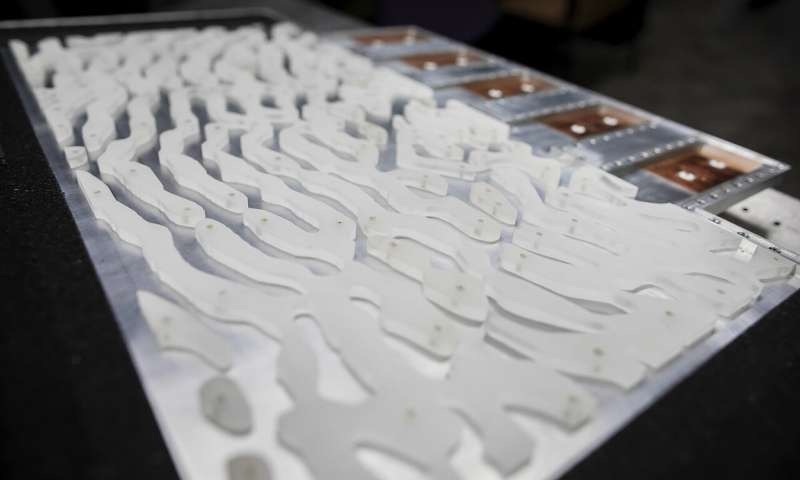 This programmable, self-assembled approach is one stepping stone in the quest. 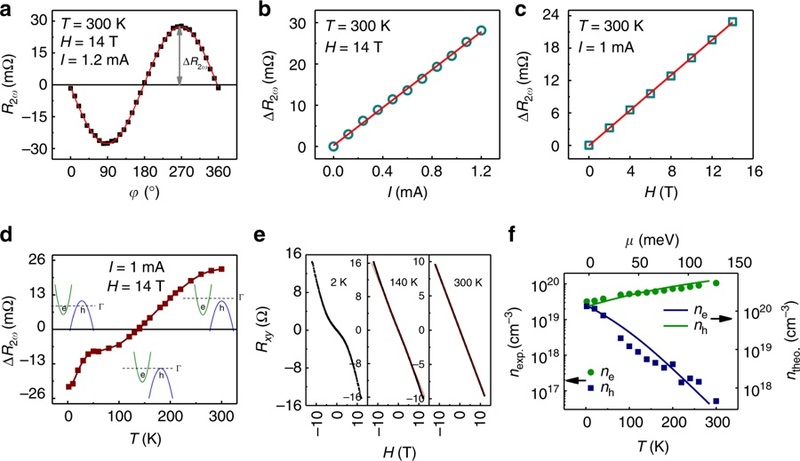 Semi-metals are again in the news, this time for the strong anisotropic resistance response of WTe2 vs temperature, but it takes a lot of magnetic coaxing to achieve this result (14T may be OK for the lab, but it is not practical for commercial use). This bodes well for further study of this (and other semimetal) material’s use in spintronics. File this under ‘geeky cool’: Metamaterials that can solve integral equations? This is an interesting study on how metamaterials of specific shape can convert inputs into an output that is an exact solution to some types of common integrals. This may eventually become practical if it can be sufficiently miniaturized. 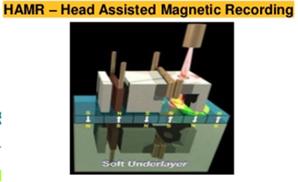 … but already, metamaterials are being commercialized for other applications, this one for steerable beam headlights and this one for tuneable antennas and for power transfer, so the future is now for some applications. 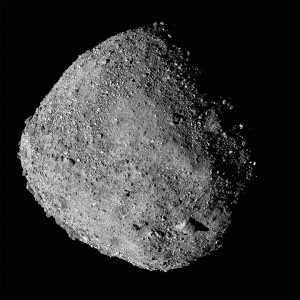 Well, it looks like NASA’s OSIRIS-REx explorer is going to find it tough to locate a decent landing site for their ‘sample and return’ mission. 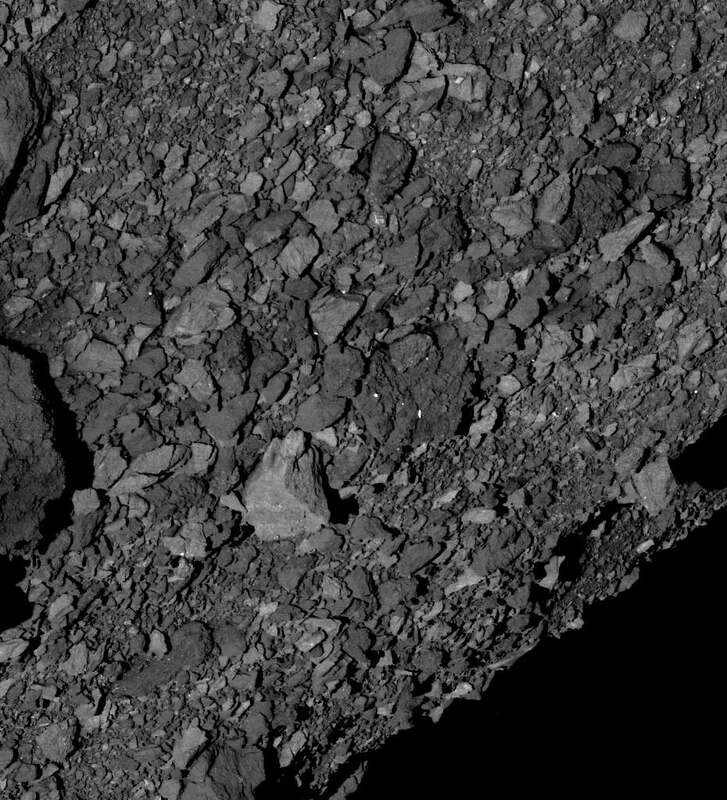 This asteroid looks pretty crumbly from all angles, so they have their work cut out for them to locate a decent landing spot!